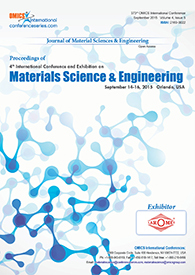 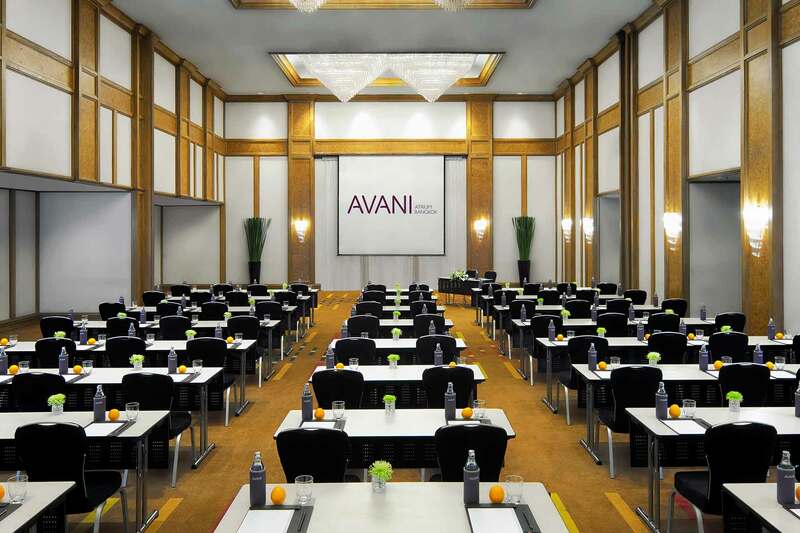 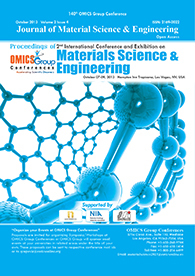 Venue : AVANI Atrium Bangkok, Address :Phetchaburi Rd -Soi Petchaburi 38 Bangkapi Krung Thep Maha Nakhon 10310, Thailand. 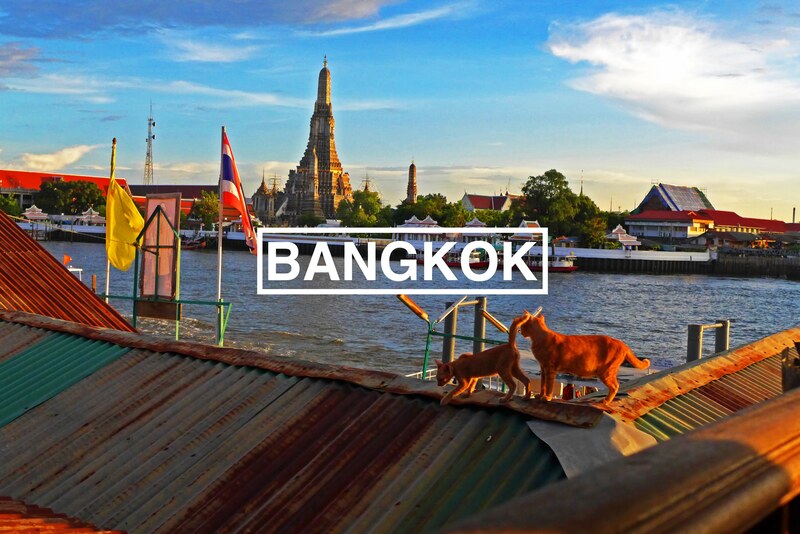 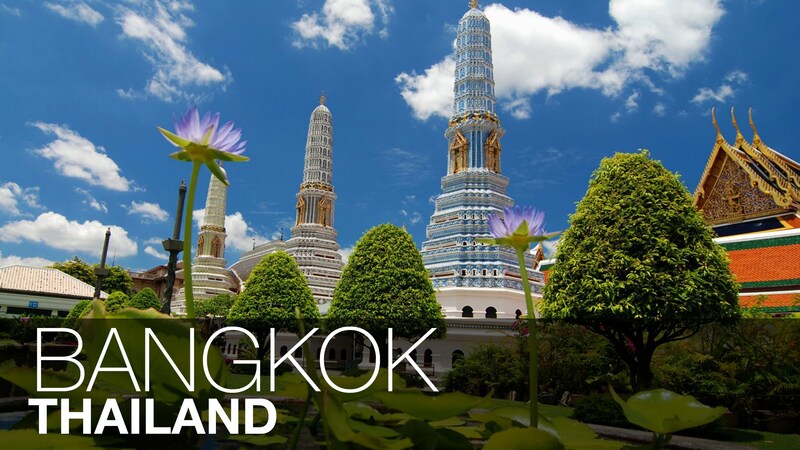 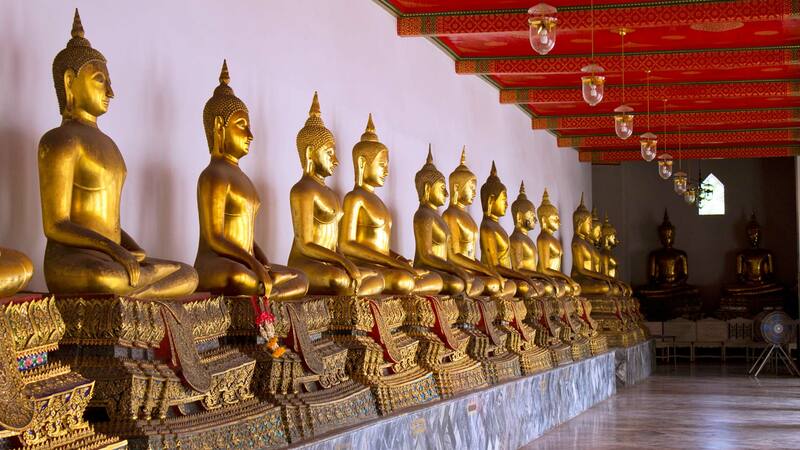 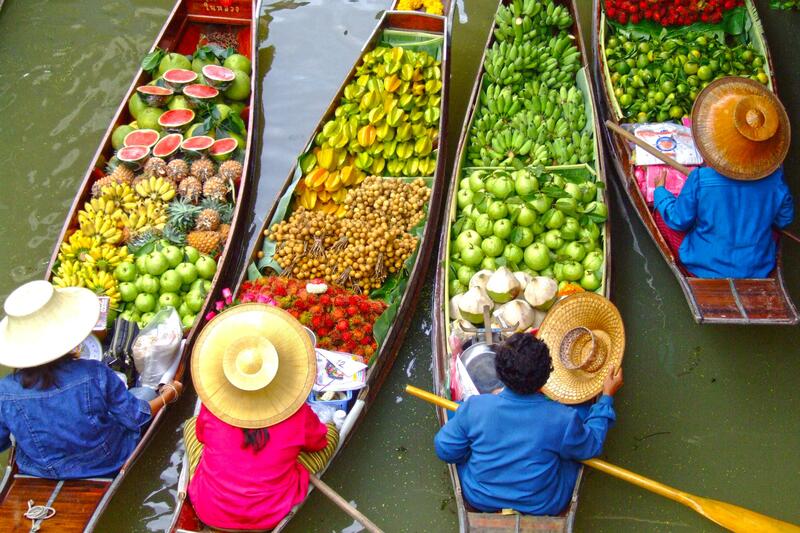 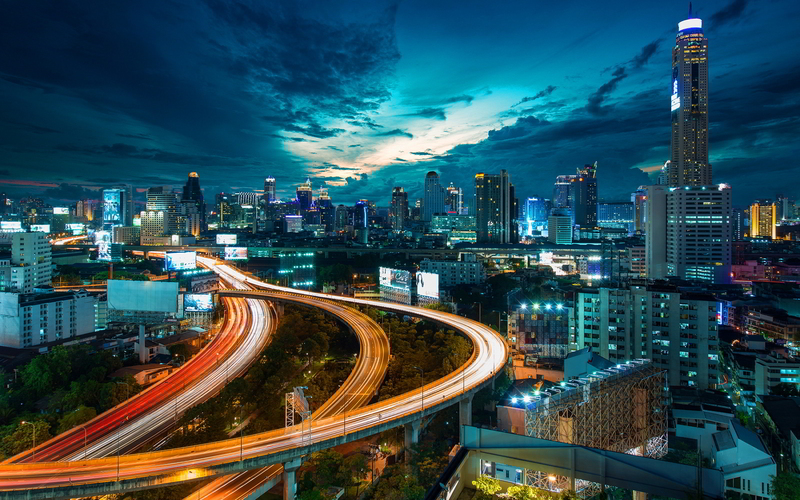 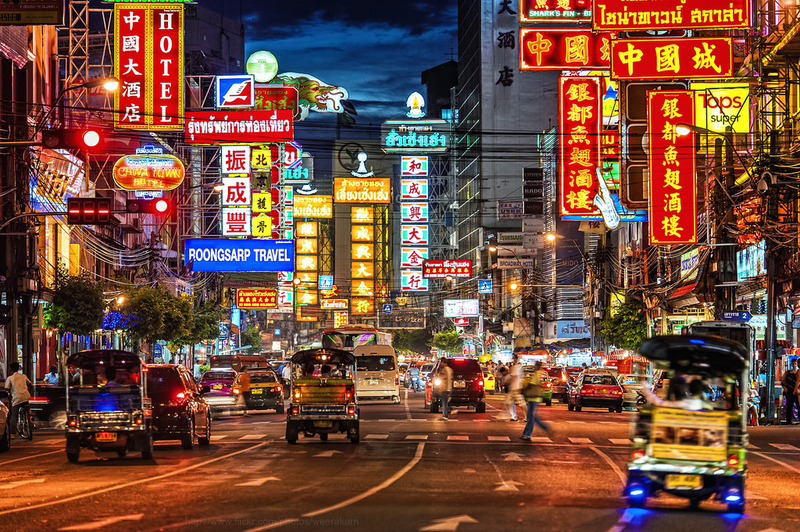 Bangkok, the Capital of Thailand is known for its beautifully decorated Shrines and energetic street life. 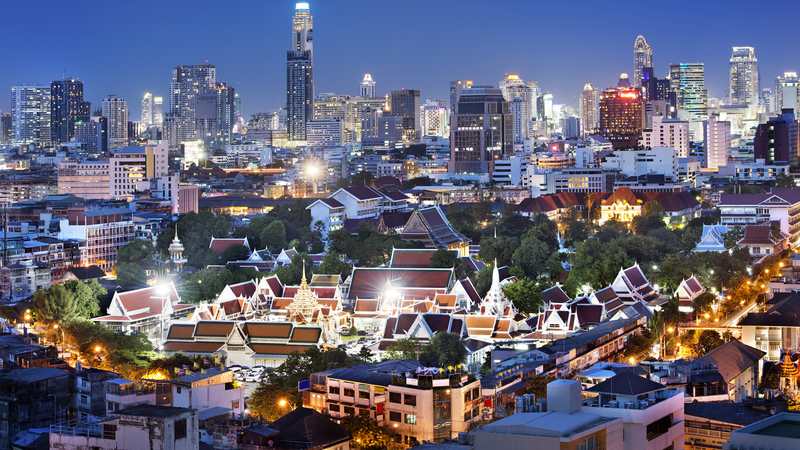 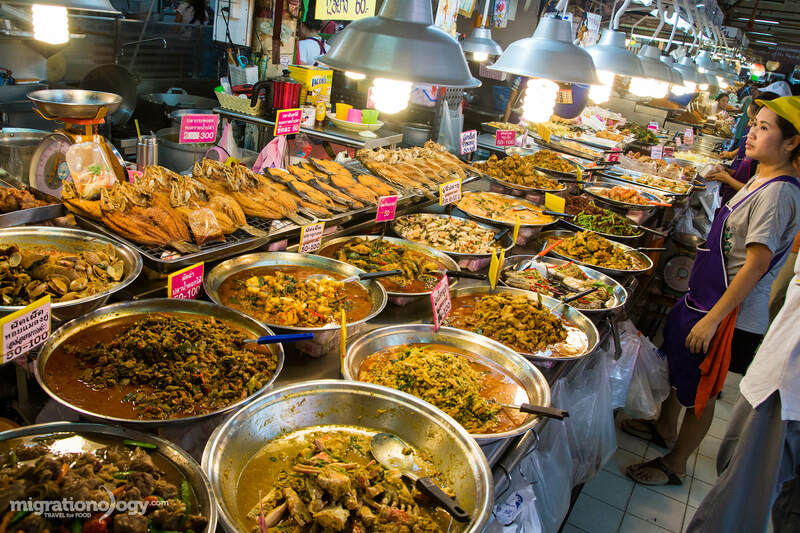 Bangkok has its roots of small trading in the 15th century which has been developed into an elegant city of modernization. 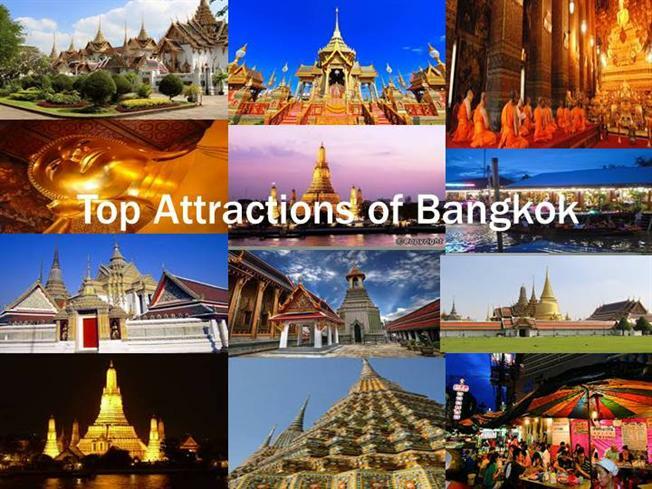 It remains as an international hub for transport and health care and emerged as a regional centre for the arts, fashion, entertainment. 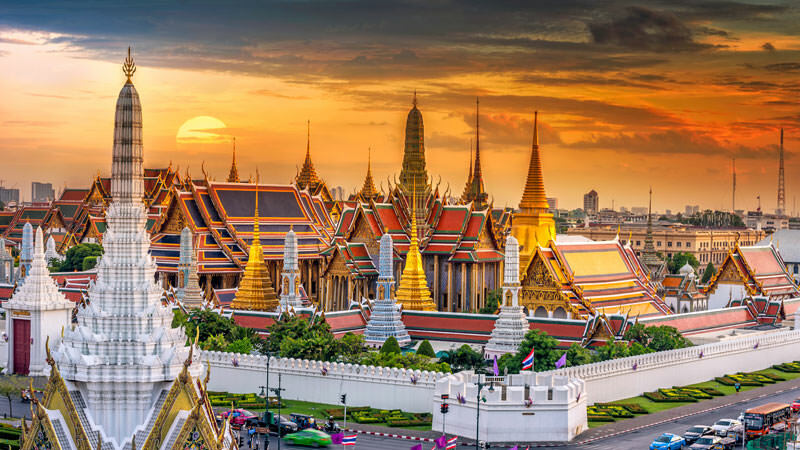 The Chao Phraya River filled with boats adds beauty to Bangkok along with the opulent Grand Palace and the sacred Wat Phra Kaew Temple. 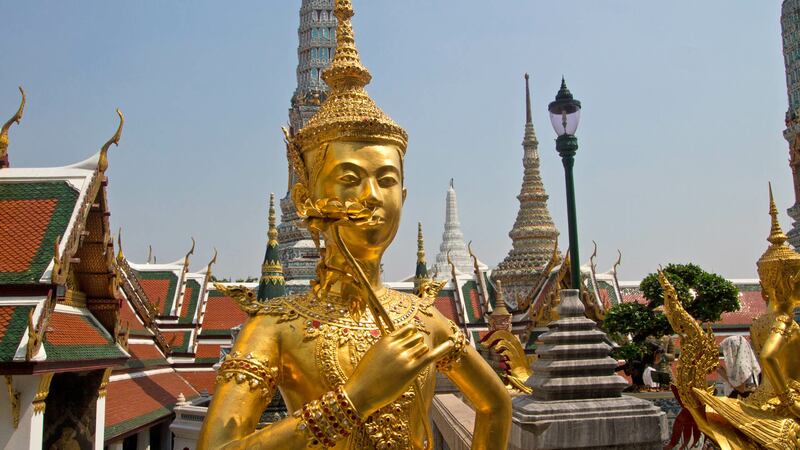 The Wat Pho temple famous for the reclining Buddha and the Wat Arun Temple with its steep steps and Khymer-style spire is situated opposite to the shore which makes Bangkok, a place filled with grace and beauty.